he United States Citizenship and Immigration Services announced on Tuesday, March 20, 2018 that it will temporarily suspend fast processing for H-1B visa applications from for-profit companies until Sept. 10. 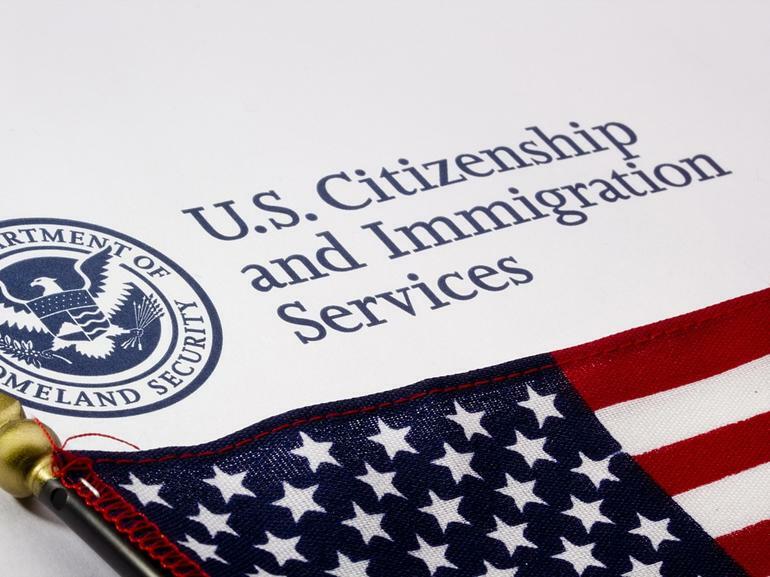 The United States Citizenship and Immigration Services announced Tuesday that it will temporarily suspend fast processing for H-1B visa applications from for-profit companies until Sept. 10. This means the agency will not accept any H-1B applications requesting “premium processing,” under which a company can pay a fee to learn in 15 days if the foreigner it would like to employ will be granted an H-1B visa or not. This suspension only applies to H-1B applications from for-profit companies, which are subject to an annual cap of 85,000 visas. The agency will continue to accept premium processing applications for organizations not subject to the cap, such as nonprofits and research institutions. This move comes just a few weeks before the agency will begin accepting H-1B applications for fiscal year 2019. The agency said this temporary suspension will help it reduce overall H-1B processing times, which can take months at a time due to the high volume of petitions it receives each year. Premium processing was also suspended for several months last year, which impacted some employers in Silicon Valley that rely on rapid processing. Tech companies sometimes hold off on projects or other ventures until they know whether they will have enough engineers to execute them.